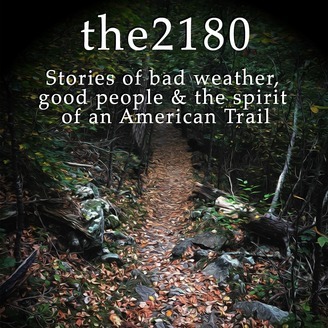 This year marks the 70th anniversary of the first thru-hike of the famed Appalachian Trail. 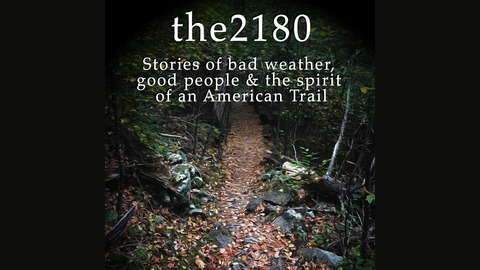 The 2180 is a series of 70 stories from 70 people who have made the Appalachian Trail a central part of their life, and as a result have discovered a larger understanding of themselves, the world around them, and the spirit of a trail that is the crown jewel of the American hiking experience. The doors are closing on season one, but before they do, Producer Andrew Iden sits down with writer and producer Jarrett Bellini for a talk about how this podcast came about, the stories behind the making of the show and everything in between.